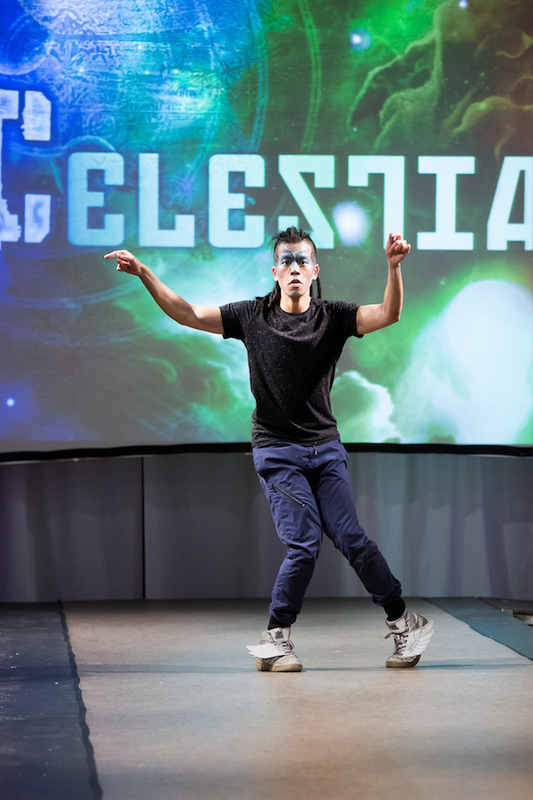 Kevin Shazam Li is a dancer, teacher, and movement artist of various disciplines. Specializing in tutting, hip hop and contemporary, Kevin uses his art form as a means of expression and teaches others to help them find a similar passion in dance. He has trained with one of the most famous urban dance companies in Vancouver, SOULdiers, which has made him a regular performer, choreographer and competitor at various dance events in the lower mainland. Currently he is training contemporary and ballet at a local contemporary dance company Modus Operandi. As well as designing finger tutting spells for TV series The Magicians. Kevin’s goal is to further perfect his skills and to bring different disciplines together.